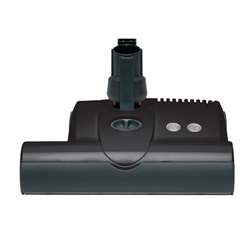 We sell Sebo vacuum cleaners, accessories, supplies and parts, as well as powerheads and wands for use with central vacuum systems. 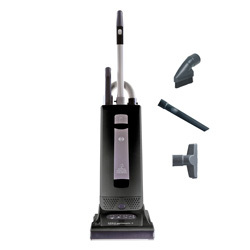 Sebo vacuums are renowned for superior engineering, excellent cleaning capability, durability and filtration. The product line includes uprights, canisters, dry carpet cleaning machine, floor polisher and powerheads for use with central vacuums. 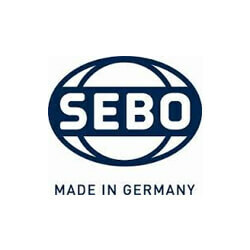 Sebo, founded in 1978 and based in Germany, is a manufacturer of vacuums for both household and commercial use.